The Dark Side wins (for now). Daisy Ridley has been forced to delete her Instagram account after receiving abuse from online trolls. 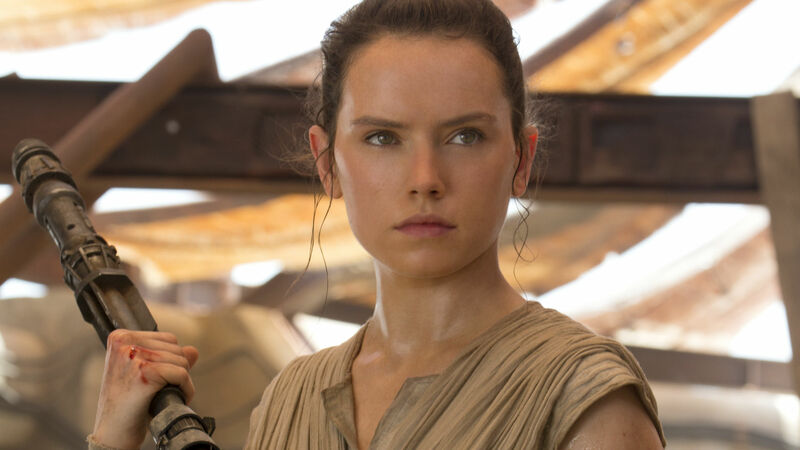 The British actress, who plays heroine Rey in Star Wars: The Force Awakens, saw her account flooded with vitriol after sharing a message to her 2.3 million followers about gun control. Ridley posted a message to on the social media platform after seeing a tribute to victims of gun violence at this Sunday’s Teen Choice Awards. “Thinking about how lucky I am… Serious bit: as I sat in the audience yesterday, tears were streaming down my face at the tribute to those that have been lost to gun violence,” Ridley wrote in her original message. The negative comments, documented by The Nerdy Bird, accused Ridley of hypocrisy based on her fictional Star Wars character. “Sorry, didn’t I see you using a blaster in Star Wars Episode VII? Get outta here, you’re no better than Matt Damon. I might have to unfollow your page,” one user said. Ridley removed the posts from her Facebook and Instagram page, then deleted the latter account as the abuse intensified. Ridley’s departure from Instagram is a crying shame. A role model to millions thanks to her starring role as Force-wielding Jedi-in-waiting Rey, she’s previously used social media to call out body shamers and her battle with skin disease endometriosis. Let’s hope the light side of the Force prevails, Instagram is a poorer place without Daisy Ridley.